Welcome. 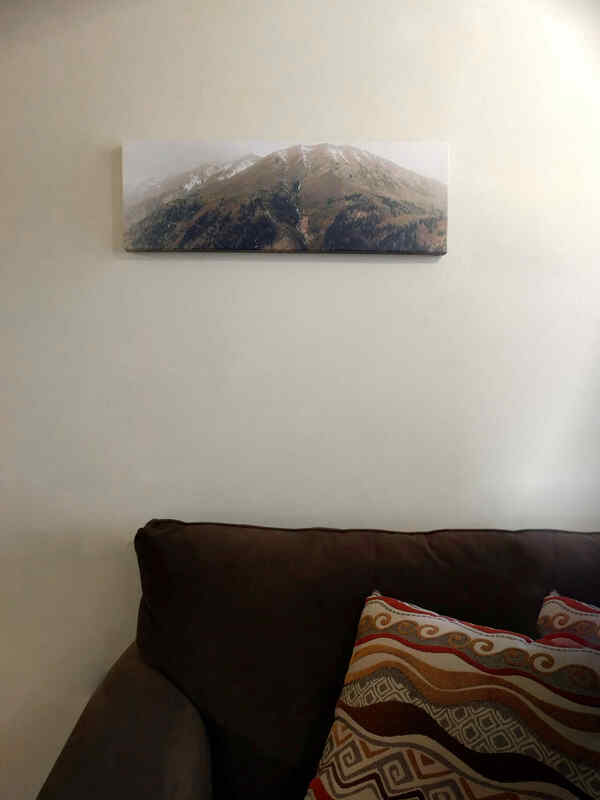 The Finer Pixels gallery features exclusive fine art works that are uniquely crafted from a high-quality phone camera, which gives each image a subtle painting-like quality. Each piece here is original, and every order is made custom. I also do commissions. Unlike much of modern digital photography, none of my images are composites; they are 100% authentic, and they are not available anywhere else. To ensure unique products, each order is fulfilled to your request. Contact me and we'll find just the right fit for your home. 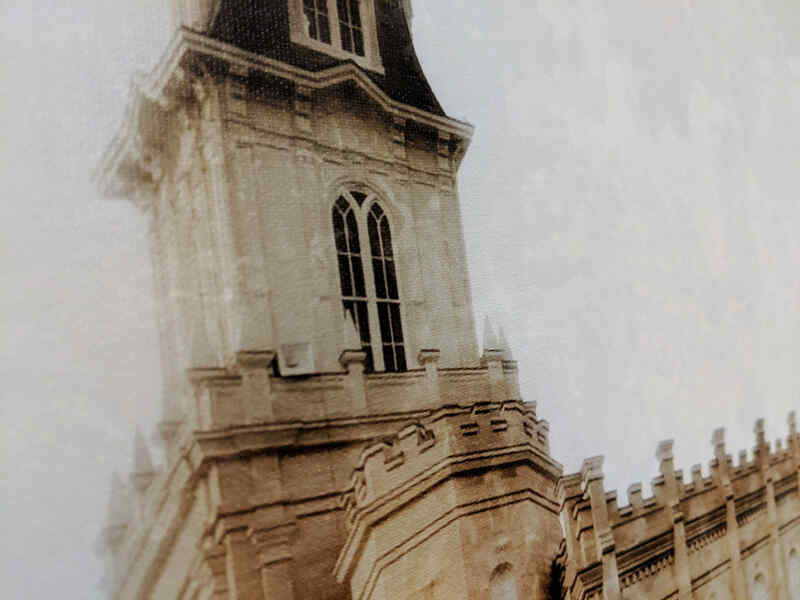 To members of the restored Church of Jesus Christ, the temple has eternal significance. It is where we learn about our identity as children of God. It is where families are sealed to be together beyond the veil. Images of the temple in our homes can remind us of the special covenants we make there and invite the Spirit of Christ into them. Most of my temple images are unlike any you'll find in stores. I brave the elements of snowstorms and hailstorms or approach temples at their brightest and most serene to capture their unique character. 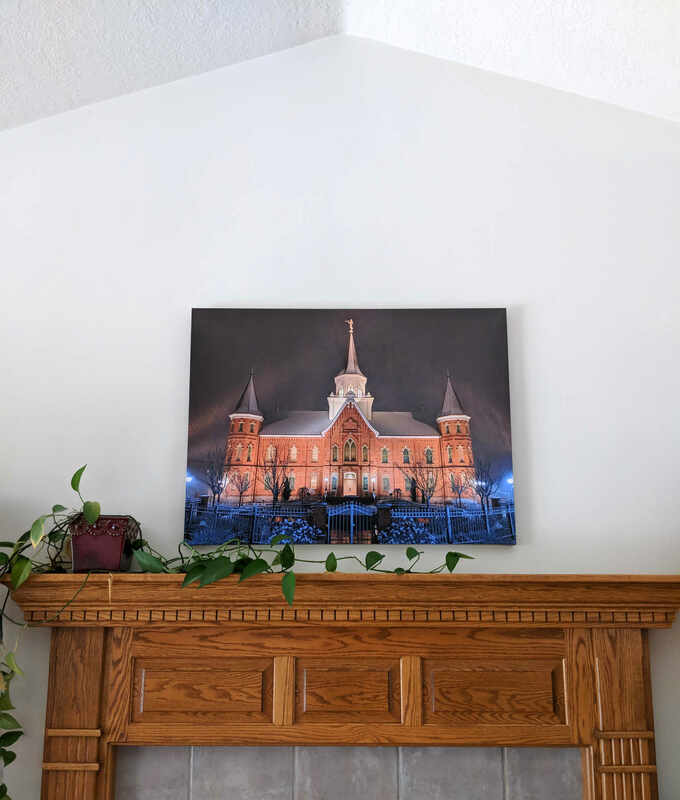 I choose not to profit from sales of temple images from my gallery, so your order will be at-cost. 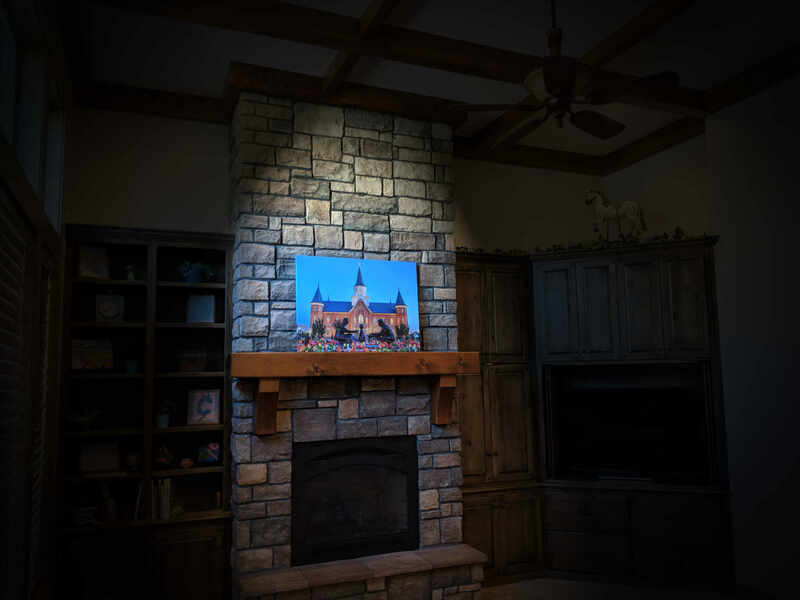 Whether your custom order is printed to finely-textured canvas, a sleek metal surface, the grains of cedar tree wood, or even a bold acrylic layer, your image will be stunning. I guarantee it. I may be available to produce a custom piece at your request, anywhere in the world. Learn about commissions. Since each product is made-to-order, contact me to get an idea of what the price will be. Shipping costs are included in my estimates, and signature delivery is an option in most parts of the world. Quality note: My photo products are of the highest quality. While images on this site are compressed for optimal download speed, prints are professionally fulfilled at their full resolution and without watermarks. I guarantee you will love the final product in person. © 2008 Matthew Holt. All rights reserved.